The defibrillator is now back in place at The Memorial Hall, having been taken to St Helen’s Church when someone fell ill during a service. The ambulance service has confirmed that it is not obligatory for the defibrillator to be given to the paramedics, unless they specifically request to take it or if it has nowhere safe to be stored. 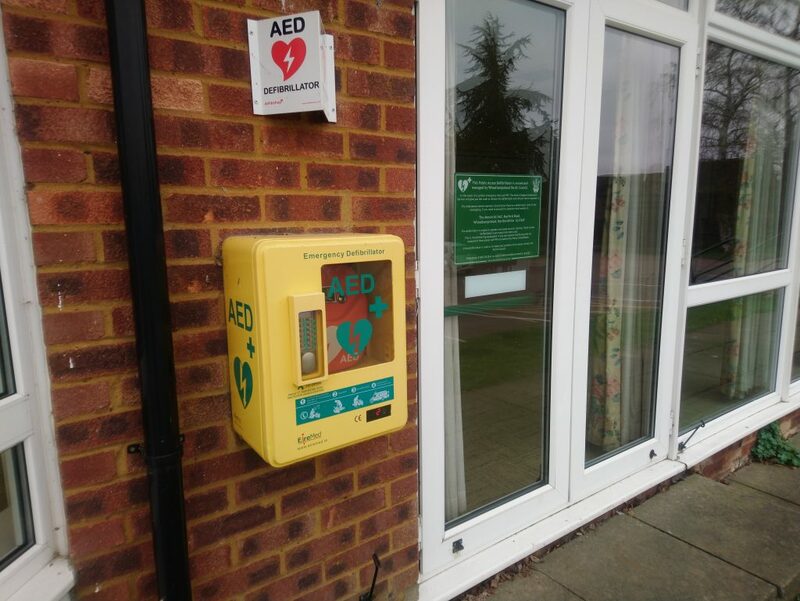 This life-saving equipment is for public use, however, please notify Wheathampstead Parish Council if you remove it via email at info@wheathampstead-pc.gov.uk or call 01582 832541. If you are unable to get the defibrillator back into its wall box securely, please keep hold of it until the first opportunity to return it. We will then check the battery and replace the pads as required.